With finals week upon us it can seem kind of hectic this time of year. That’s why it is important not only to be productive, but to also take breaks that let you calm down and prevent you from becoming overworked. For me, the best way to wind down is a nice movie or TV show on Netflix. This week I’ll talk about three movies and TV shows on Netflix that will be sure to entertain you during the craziest time of the school year. 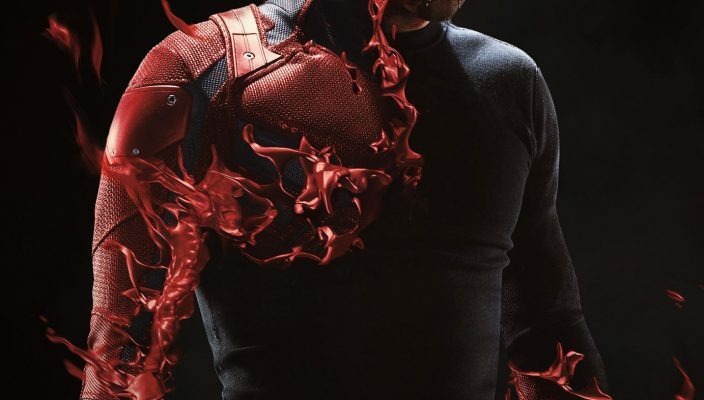 First on my list is Marvel’s “Daredevil.” This high action show packs a punch that will leave viewers on the edge of their seats from episode one to the finale. 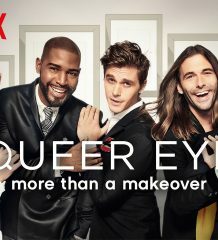 I suggest watching this after you have finished all your work because this is a show you are going to want to binge watch. If you are not a fan of superhero movies, but want to experiment with the genre, this show is for you. “Daredevil” does a great job of blending the genres of law and comic book through its gritty depiction of the Hell’s Kitchen section of New York City. Through blending the two styles, “Daredevil” gives the feel of a crime drama mixed with action movie. Unfortunately, Marvel just announced the cancellation of “Daredevil” after three seasons. While the future of the show is uncertain, you can still enjoy the three great seasons on Netflix. Next on my list is a documentary that will be sure to leave you relaxed and hungry. “Jiro Dreams of Sushi” is a documentary about famous sushi chef Jiro Ono. The movie follows Ono as he demonstrates all the craft and hard work that goes into creating his sushi. The documentary not only focuses on Ono’s life, but his restaurant Sukiyabashi Jiro, a Michelin three-star sushi bar located in a Tokyo subway station. Examining the many intricate steps that go into Ono’s sushi making from personally traveling to the fish market, to massaging an octopus for 45 minutes to ensure the perfect texture for sushi, this documentary puts the viewer in the mind of the greatest sushi chef in the world. This documentary is great for those who want to relax and watch something that will not only inspire them, but will also educate the viewer on the art of sushi making. The final pick of mine comes from across the pond in England. “The Inbetweeners” is a TV show from England that focuses on four high school boys and their misadventures. The show follows the four main characters Will, Simon, Neil and Jay as they try to survive their teenage years and the awkward situations that rise for them. 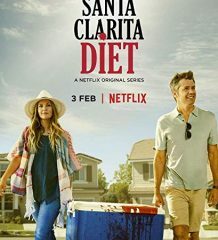 This show is great for viewers who want a good laugh without having to follow a show in chronological order. With English humor, it can be kind of hard at times for people to grasp upon first viewing. School is important, but learning how to take care of yourself through relaxation is just as important. Through taking the time out of your day to relax and ease down, you can give yourself the energy to tackle finals week. I hope you enjoy these picks as much as I have.